Dr. Cyndi Chen DDS: Family & Cosmetic Dentistry - Welcome! 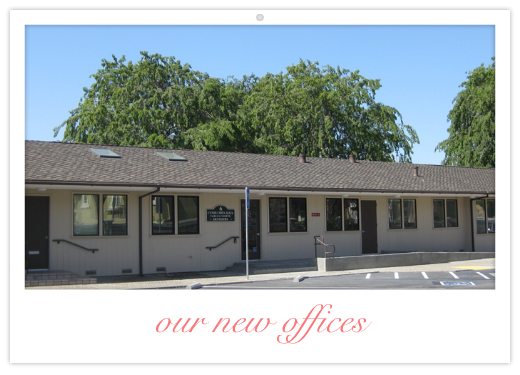 We are pleased to announce the opening of our new dental building, located in West Valley Professional Center in West San Jose. 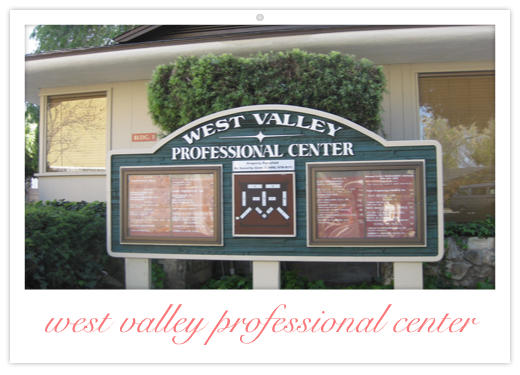 Over the past 10 years at our previous location, you have watched our practice grow. Our new and much larger facility will allow us to serve you better. Our office features a large, attractive reception area, spacious treatment rooms and the latest in dental equipment and technology. We are also equipped with broadband Wi-Fi and high-definition chair-side TVs for you to enjoy. Designed by one of the nation?s top architectural firms specialized in the design of dental offices, our beautiful, brand-new dental building is designed to offer comfortable, convenient and high quality dental care to you and your family. For families with small children, we have a toddler?s play area for your kids to play, and comfortable seating right next to the dental chairs for parents who wish to be close to their little ones under treatments. 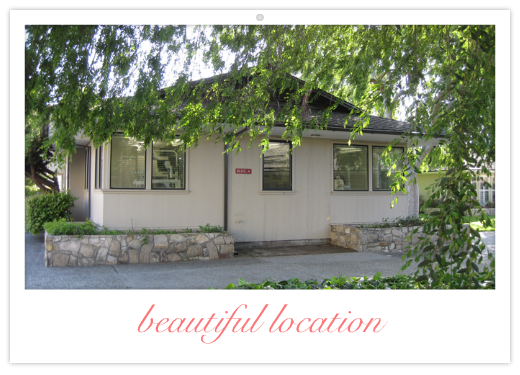 A parent lounge is also conveniently located nearby the treatment rooms.? All of those are built for your comfort. Although we are in a new location, our personal service to you and your family will not change. When you visit our new office, you will receive the same careful attention and high quality dental care you have always come to expect from our practice. ?We look forward to continuing to provide high quality dental care to you and your family.